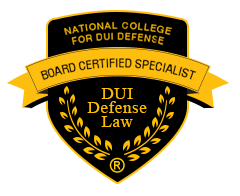 Part 1 of 2 If you’ve been pulled over for DWI DUI OUI in Massachusetts you’ll need an experienced Massachusetts DUI OUI DWI lawyer to best represent you court. In this video, Massachusetts Board Certified drunk driving defense Attorney James Milligan discusses what happens if you are pulled over for DUI OUI in Massachusetts. Part 2 of 2 If you’ve been charged with DWI DUI OUI in Massachusetts you’ll need an experienced Massachusetts DUI OUI DWI lawyer to best represent you court. 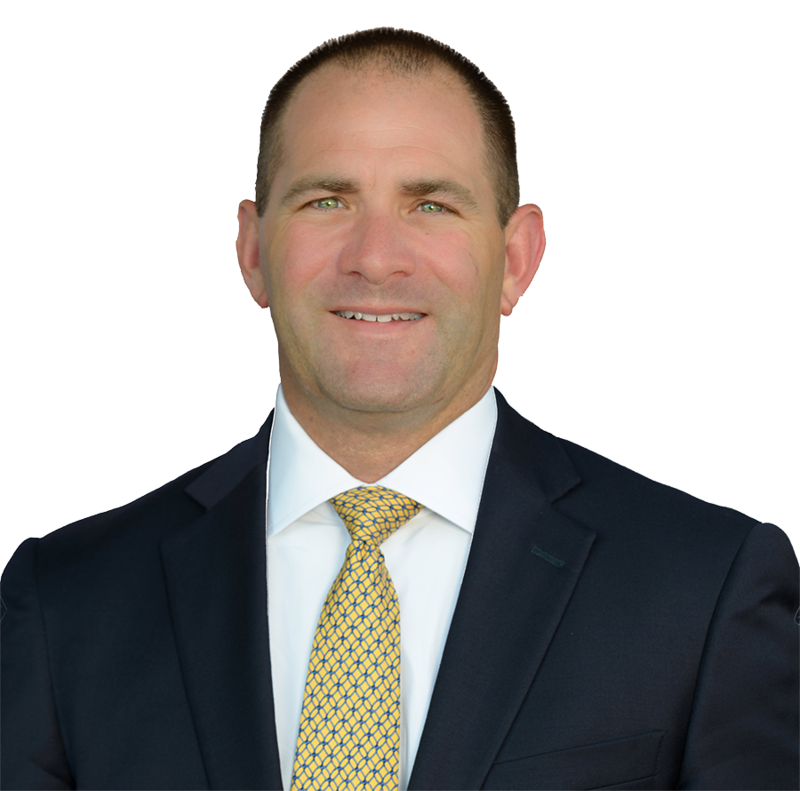 In this video, Massachusetts Board Certified drunk driving defense Attorney James Milligan discusses what happens when you are charged with DUI OUI in Massachusetts. Board Certified Massachusetts drunk driving defense attorney, James Milligan discuss what is Continuance Without a Finding (CWOF) in Massachusetts.